We really want to introduce the boys to all of the outdoor activities that we love to do. 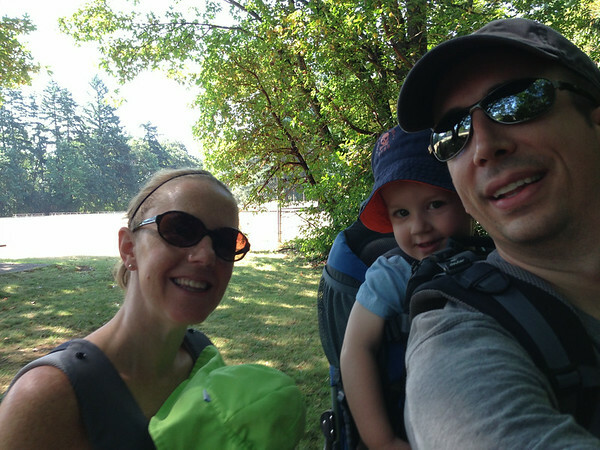 For today’s family hike we ventured close to home and checked out the perimeter trail at St. Edwards park. We celebrated the completion of the hike with a picnic lunch and play time at the park. Both boys were pretty smiley during our adventure.